Red Bull's Adrian Newey has suggested that Formula 1 could use a "slippery kerb" to prevent track limits abuse, says FIA race director Charlie Whiting. 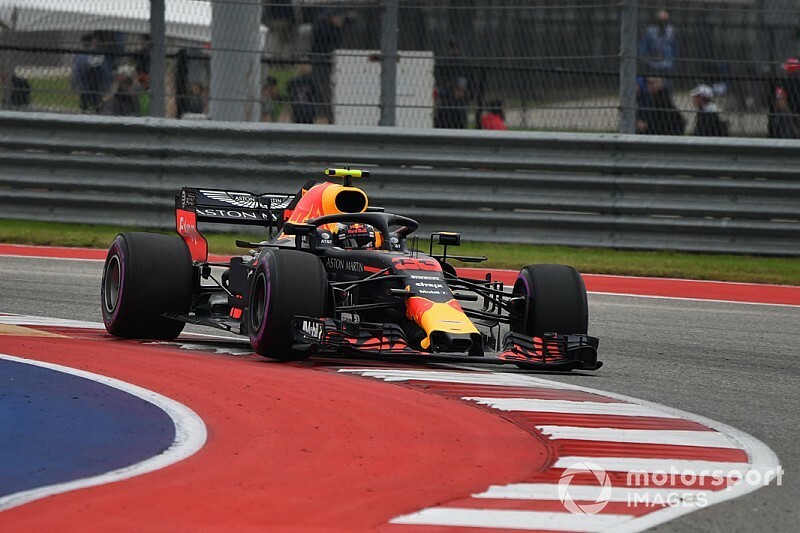 Track limits became a talking point in last weekend's United States Grand Prix with Max Verstappen suffering a suspension failure after clipping a kerb during qualifying. New kerbs were also installed at the Austin circuit to prevent a repeat of 2017's race, in which Verstappen lost a podium finish to a penalty earned for passing Ferrari's Kimi Raikkonen by cutting Turn 17. 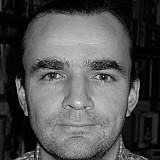 Whiting insists that Newey's suggestion is not feasible. “It [kerbs] works better on some circuits than it does others,” said Whiting. “At the Red Bull Ring we had to put the additional kerbs behind, because the first time they were installed there were suspension failures. "Basically the cars couldn’t cope with the kerbs. “You can see the problem there, some cars were OK, others weren’t but they had to redesign their cars to make sure that they can cope with the things. "This is one of the fundamental arguments that I have with them sometimes. They want the kerbs to be designed to suit the cars and I say 'no, that’s not the way it is, you have to design the cars to suit the circuits'. “It’s a complicated subject which is not simple to find a solution to. 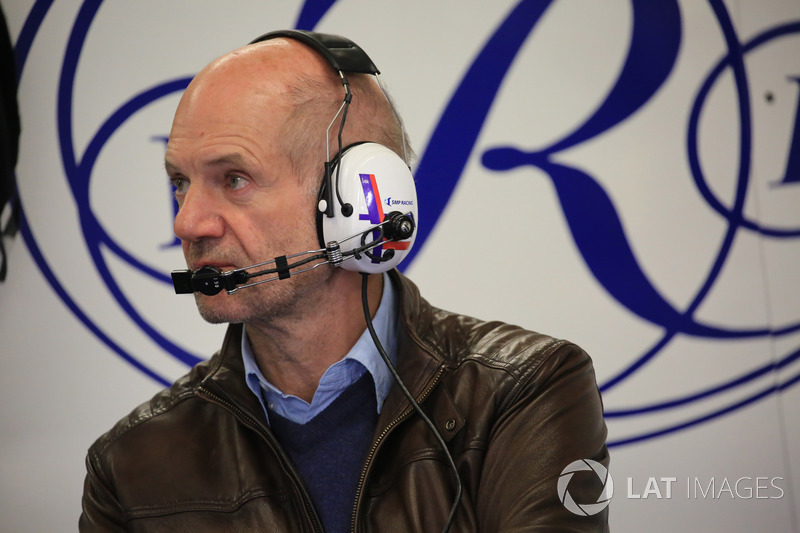 Whiting says the fact F1 usually has to share a circuit with other forms of motorsport, makes radical suggestions such as Newey's tougher to implement. “That’s the biggest problem, to be able to let track owners and operators be able to use their circuits all year long without having to do too much work," said Whiting. "In Red Bull Ring, for example, some of the kerbs they put down, they take out when they have motorcycle activity. “It just depends how the circuits need to operate. It would be a relatively straightforward thing to ask them to install kerbs which are suitable for all types of car, but then they would probably be a little bit too bad for F1 cars. “This is the problem, when you’ve got all these gentleman drivers driving Ferrari Challenge and things like that, and they’re all over the place. "I know that’s not our problem, but MotoGP want to run on some F1 circuits, World Superbikes do, and they need kerbs which don’t cause them too much difficulty. "This is whey we came up with the double kerb, as we call it, which is on the exit of Turns 9 and 19 [in Austin], and we’ve introduced it in a number of tracks now. “We have kerbs that are just about good enough for F1 cars, they’re not enough to deter Porsche Supercup for example, but they’re OK for bikes, and that’s about a good a compromise as we’re going to get where you have a circuit that wants to run F1 and MotoGP."